Applications open for Marjorie Wrezic Scholarship - Hamilton School District. 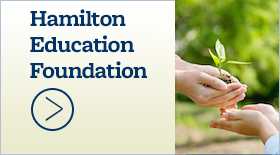 Hamilton High School 2014 graduates may apply for the Hamilton Education Foundation’s Marjorie Wrezic Scholarship which will be awarded beginning this spring. 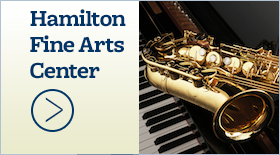 Scholarships in the amount of $4,000, renewable for a second year, will be granted for the first time through Hamilton’s newest scholarship program. Two scholarships will be awarded to the class of 2014. Marjorie Wrezic, impressed with the quality of the education her grandchildren had received in the Hamilton School District, established the scholarship program in 2013 through the Hamilton Education Foundation (HEF) to honor the memory of her husband, Ralph Wrezic, a successful self-made businessman who recognized the value of hard work and determination. HEF Chairman George Semrad said establishment of a scholarship program for Hamilton graduates will complement more than 20 years of the foundation’s fundraising efforts to provide resources that allow students to participate in innovative learning opportunities during their school years. 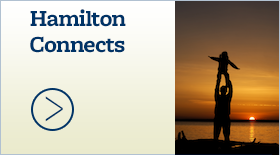 The scholarships will be available to Hamilton 2014 graduates who plan to enroll in postsecondary education as full-time student with a demonstrated financial need. 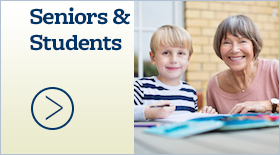 Students must have at least a 3.5 grade point average, be a U.S. citizen and demonstrate community service through extracurricular activities, work, religious or volunteer activities.